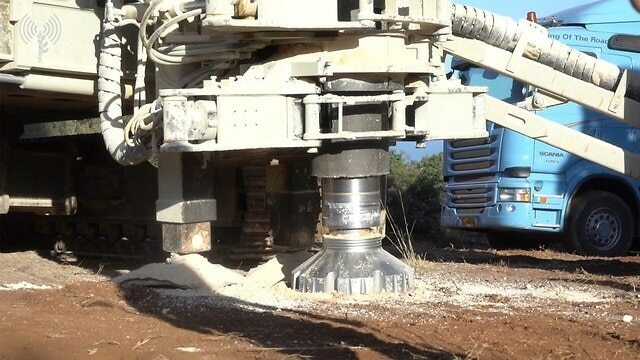 The IDF announced Tuesday morning that it had begun an operation, named Operation Northern Shield, to destroy terror tunnels that were discovered – in northern Israel, built by Hezbollah to mount terror attacks inside Israel. 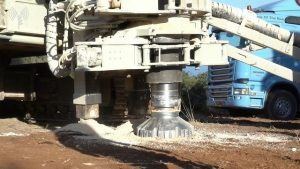 Numerous underground tunnels were discovered, the IDF said, and an “ongoing campaign” to destroy them has begun in recent days. 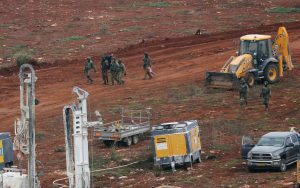 The existence of the tunnels has actually been known since 2014, the IDF said, and the army has been keeping a close eye on activity associated with them. A battle plan was drawn up to neutralize the tunnels and ensure that new ones are not built. The tunnels were found before they could constitute a “strategic threat” to Israel. In its statement, the IDF said that residents of the north should go about their normal routines, and that there was no immediate threat. 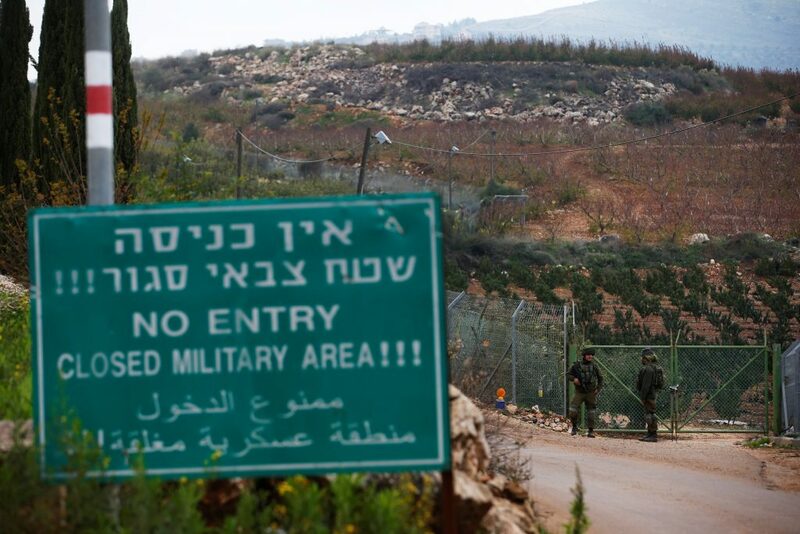 The military did not disclose how many tunnels snake into Israeli territory from Lebanon or what tools it was using to deal with the threat, although it said the operation could last for weeks. 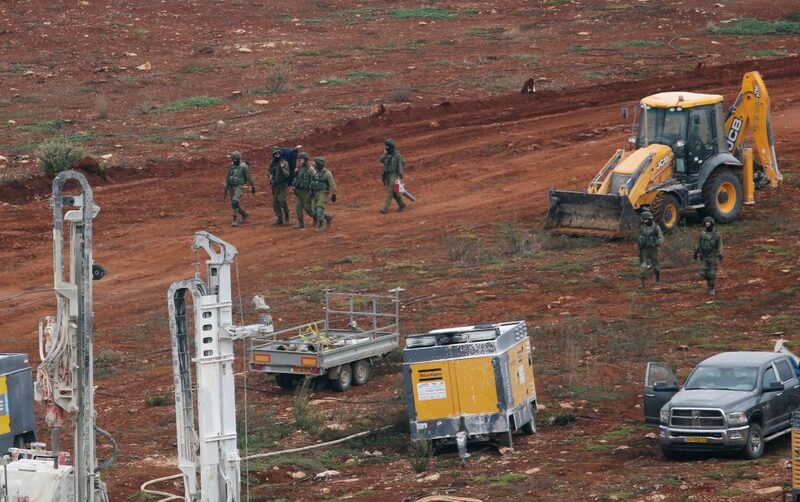 In a statement, IDF Northern Command head Yoel Strick said that the attempts by Hezbollah to build tunnels goes back to 2007, after the end of the Second Lebanon War. “The tunnels are a danger not only to Israel but to Lebanese living across the border as well. We see the government of Lebanon as responsible for what happens in south Lebanon and for Hezbollah’s activities in Shiite villages. Behind Hezbollah is Iranian money and capabilities. We will reveal more about that in the coming days,” he said. Last week, Hezbollah released a video which featured aerial and satellite images of IDF bases – including one of the Defense Ministry headquarters in Tel Aviv. In the video, Hezbollah chief Hassan Nasrallah is seen threatening Israel with attack “if it dares” attack Lebanon. “Any attack on Lebanon, any aerial bombing of Lebanon, any missile fired at Lebanon, we will respond,” the voiceover in the video says over images of the various IDF bases. “If you dare, you will be sorry,” the voiceover adds. IDF officials said they were investigating where the images used in the video came from, but that they were likely stolen from databases of various satellite companies. Several of them were out of date as well, they said. 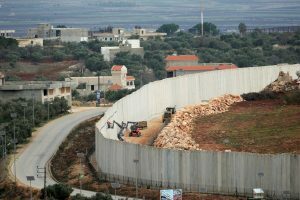 At the conclusion of a meeting Monday night with U.S. Secretary of State Mike Pompeo, where the two discussed Lebanon, Prime Minister Binyamin Netanyahu said that Israel would act to prevent Hezbollah from carrying out its plans. “Israel also knows what you’re doing, Israel knows where you’re doing it, and Israel will not let you get away with it,” Netanyahu said. The operation comes weeks after Netanyahu faced a major crisis over the handling of a ceasefire with Gaza terrorists. Amid the crisis he took on the defense portfolio from resigning Minister Avigdor Liberman and promised to pursue a hard line against Israel’s enemies during what he described as a “complex” security situation. Israeli officials have long warned that the threat posed by Gaza’s Hamas rulers pales in comparison to that of Lebanon’s Iran-backed Hezbollah — a heavily-armed mini-army with valuable combat experience and an arsenal of some 150,000 rockets that can reach nearly every part of Israel.